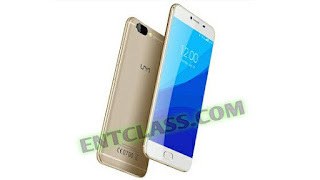 UMi has launched yet another smartphone called UMi Z, with interesting specifications and features. The UMi Z spots a 5.5inches screen display, a 13MP rear camera with Dual focus and a quad-LED flash. And also 13MP selfie front camera with LED flash too. UMi Z features a fingerprint scanner, 4G enabled, scratch and shock resistant glass, runs on Android 6.0 Marshmallow straight from the box. There's also Android 7.0 Nougat update via OTA. Check out the UMi Z specifications below.